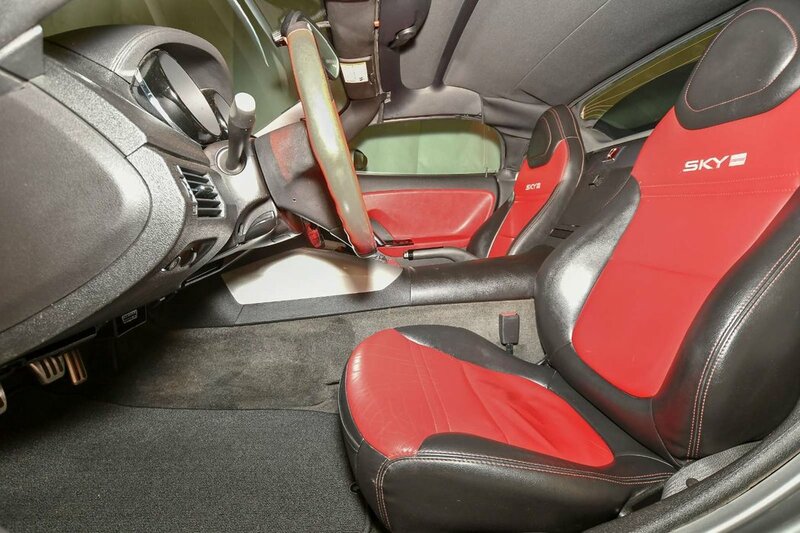 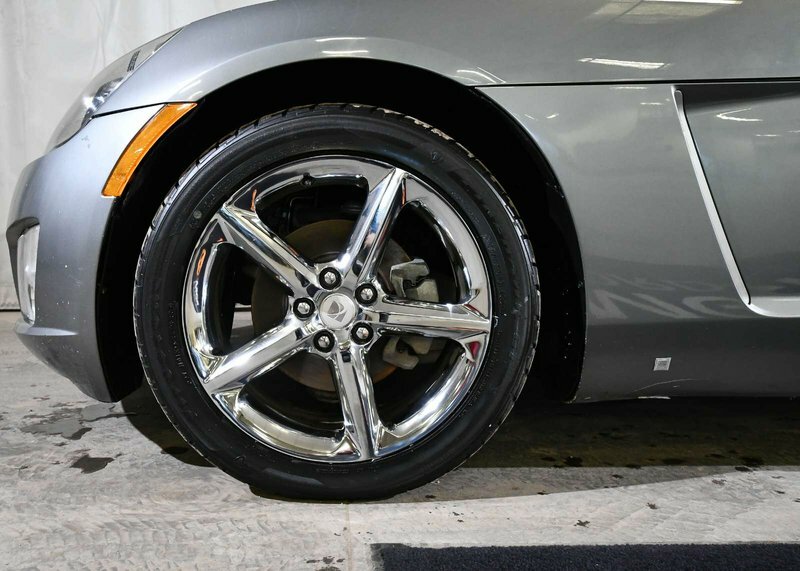 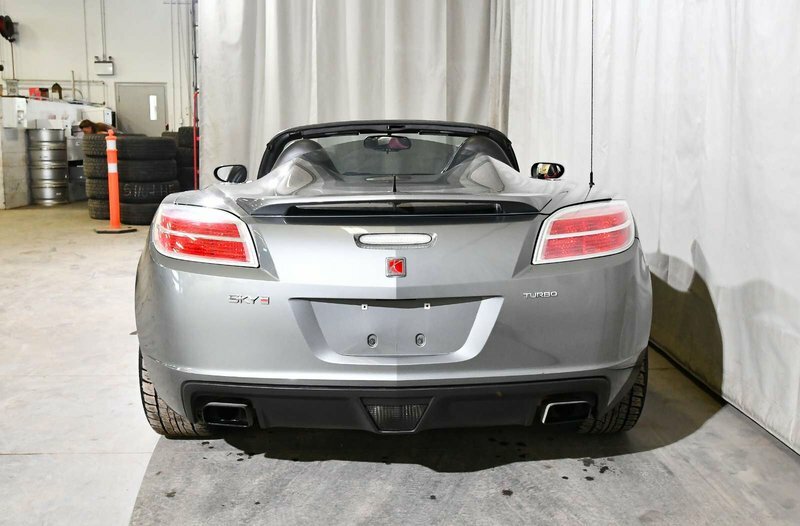 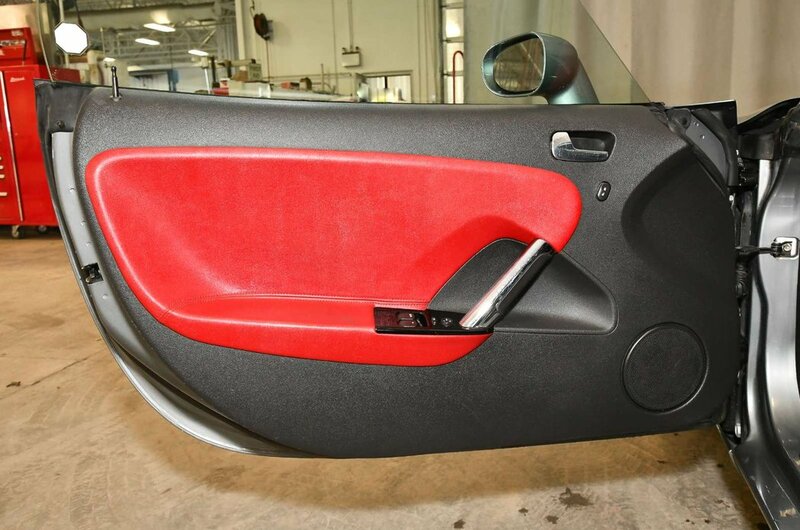 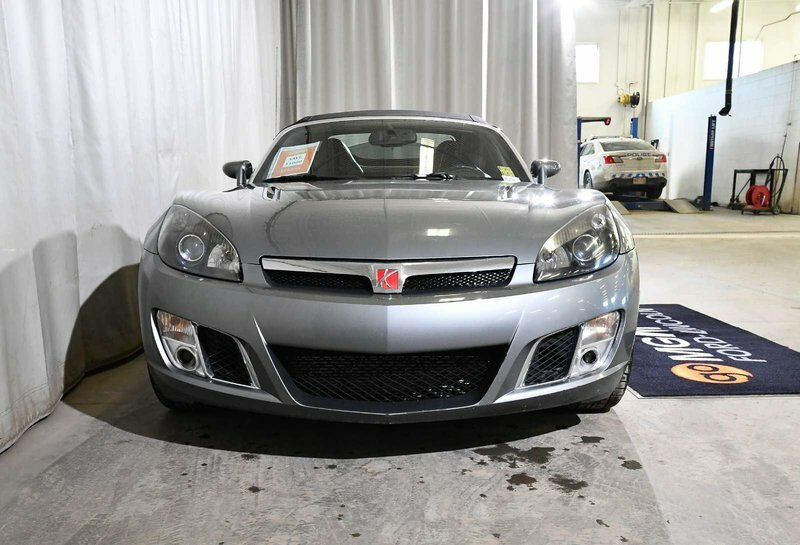 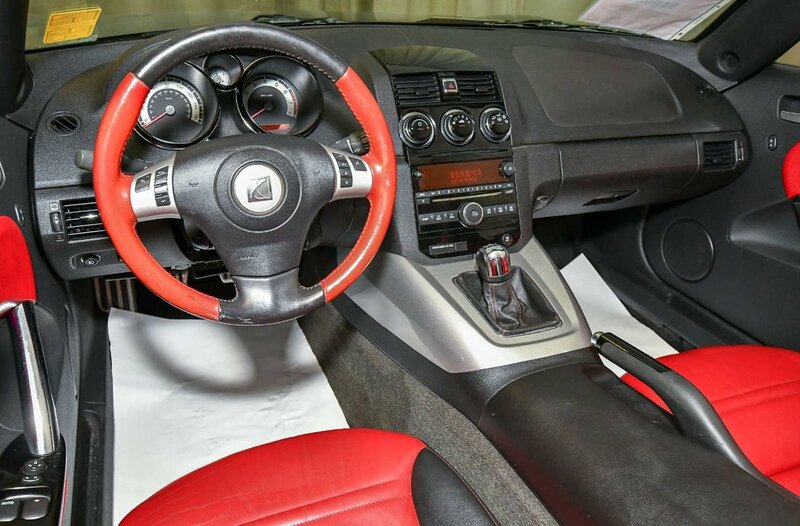 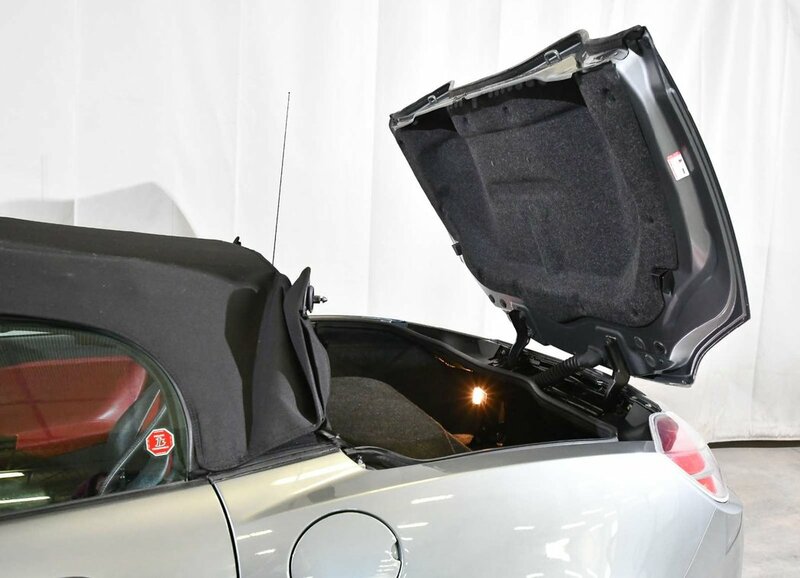 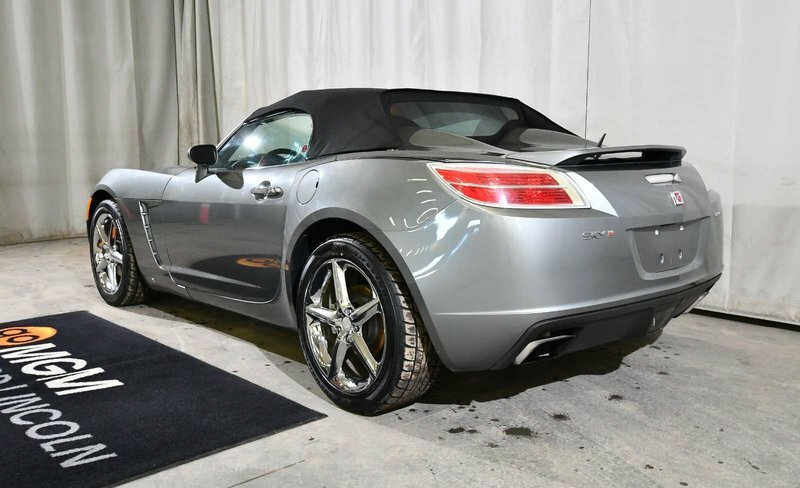 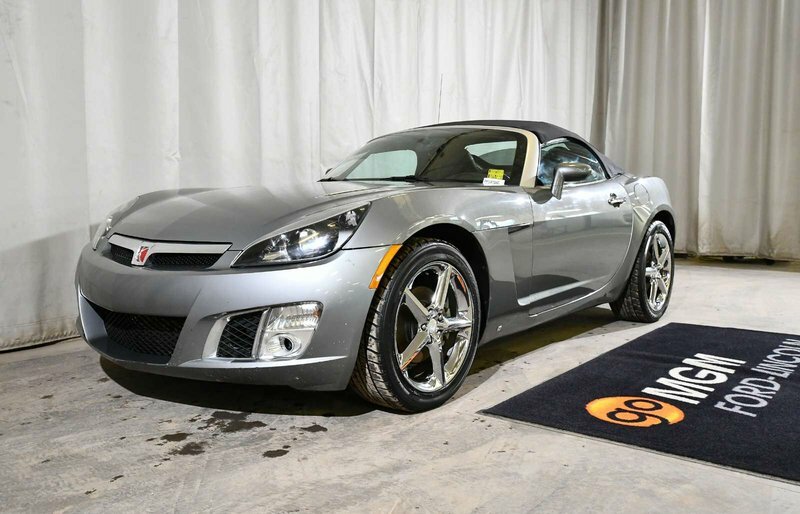 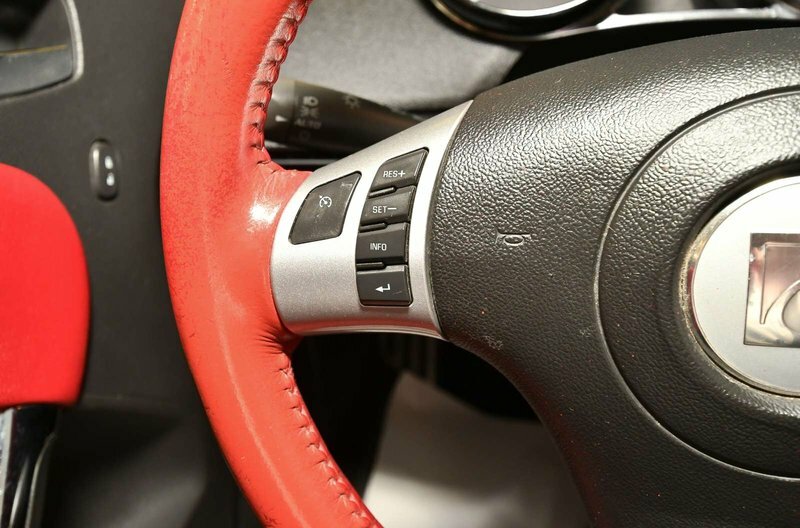 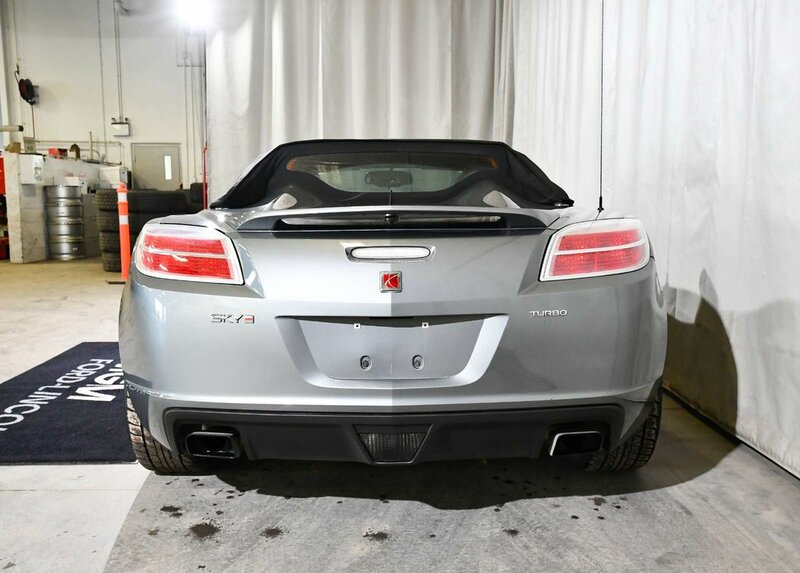 OUR FORD CERTIFIED TECHNICIANS HAVE FULLY INSPECTED THIS 2007 SATURN SKY RED LINE TO ENSURE IT IS IN TOP CURRENT CONDITION. 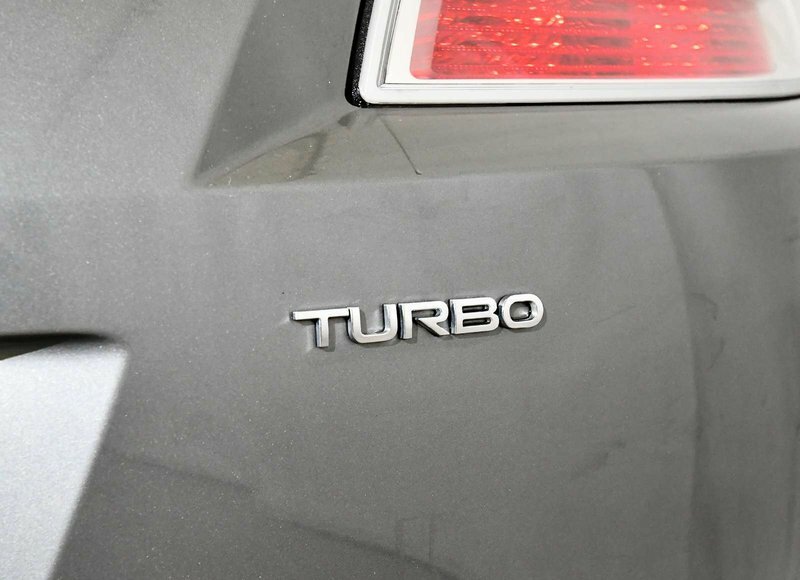 HURRY, BEFORE IT IS GONE. 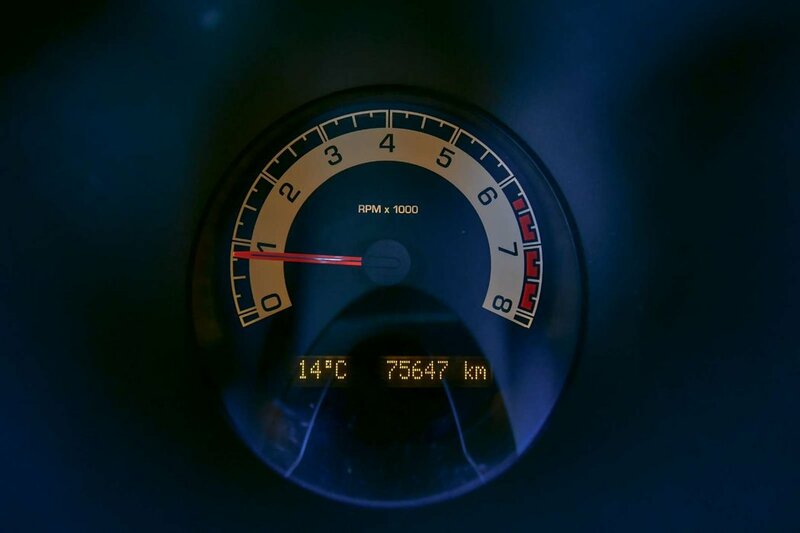 IT WILL NOT LAST LONG! 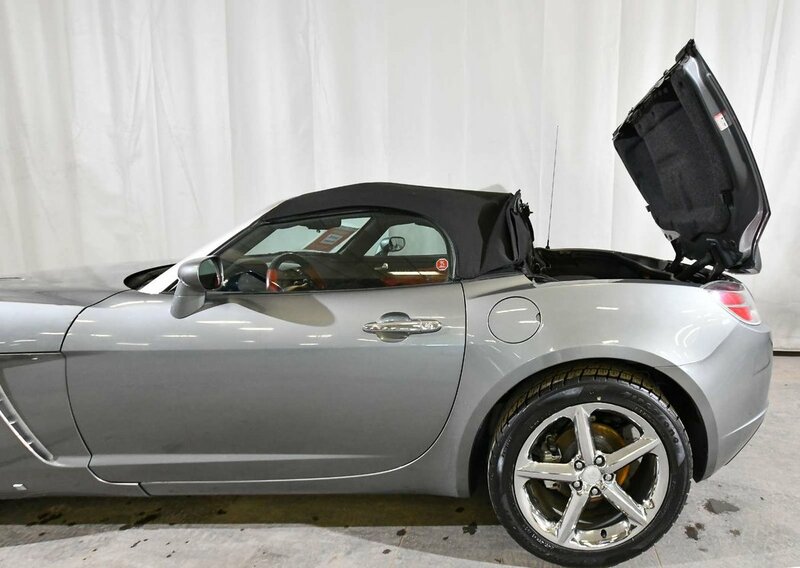 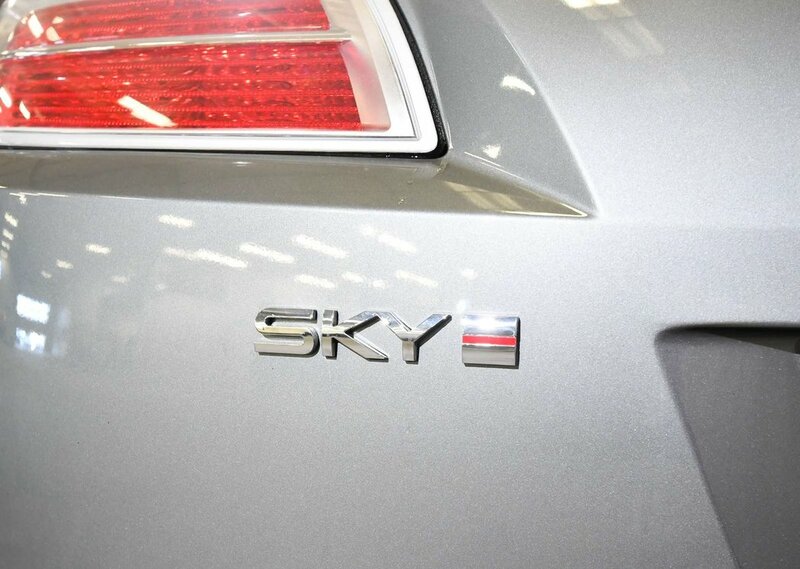 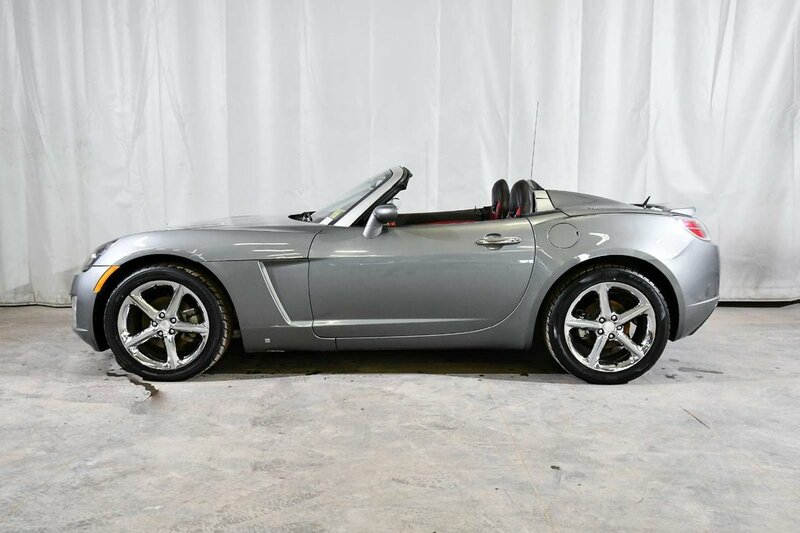 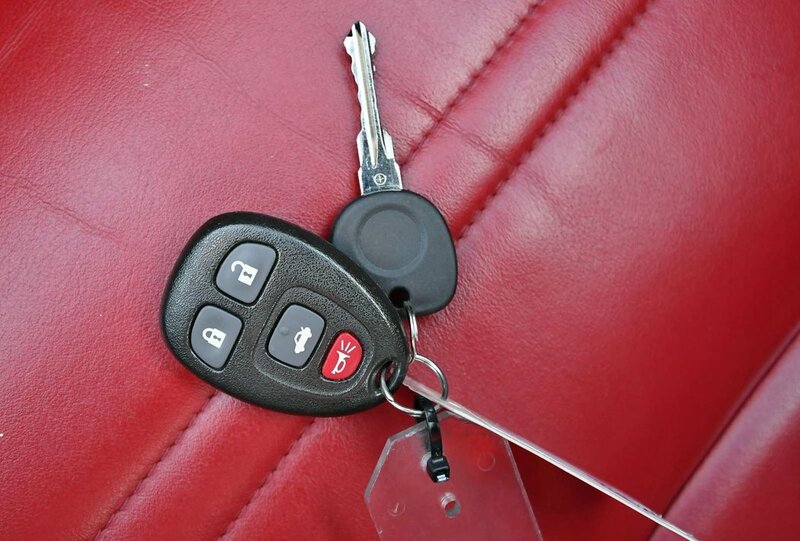 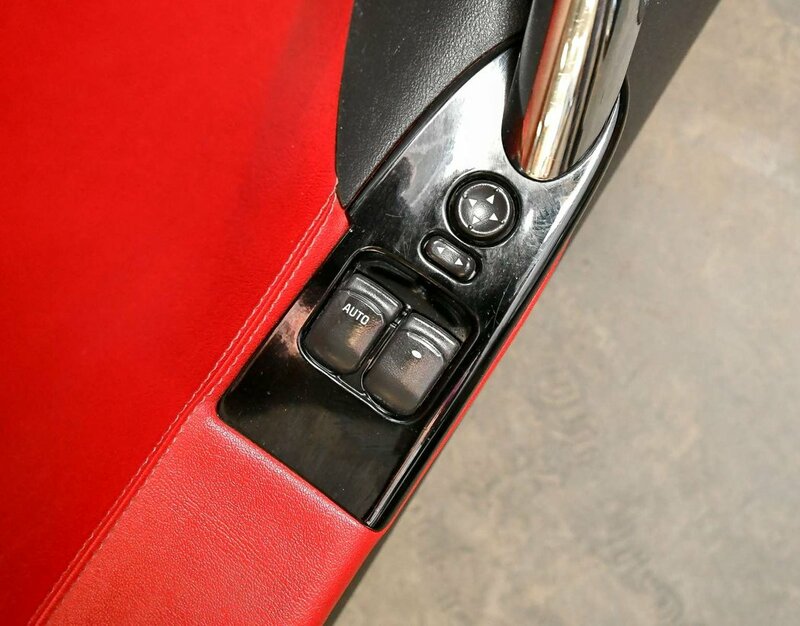 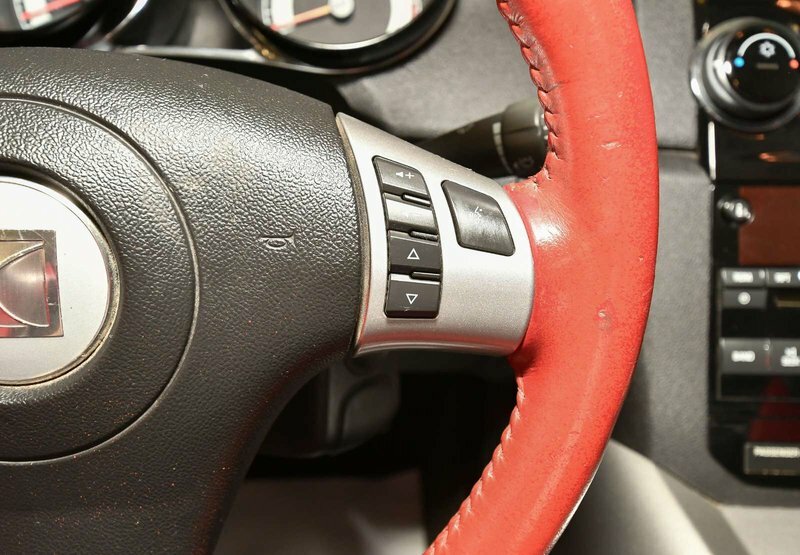 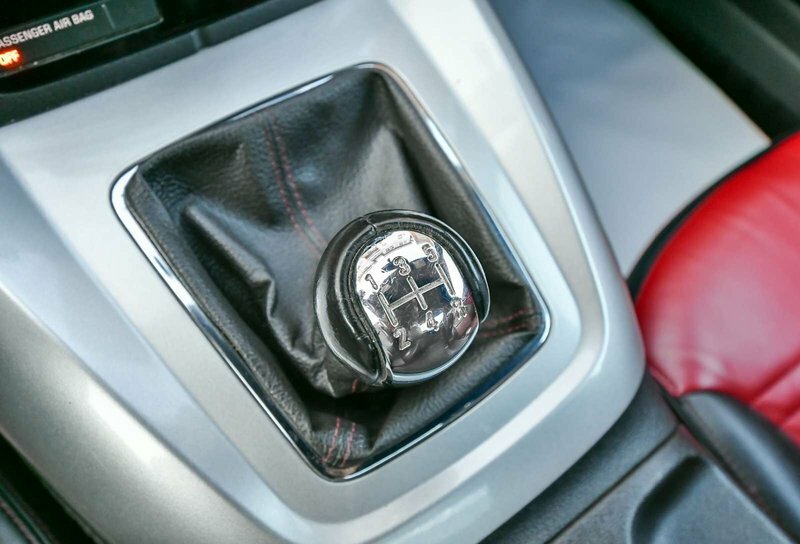 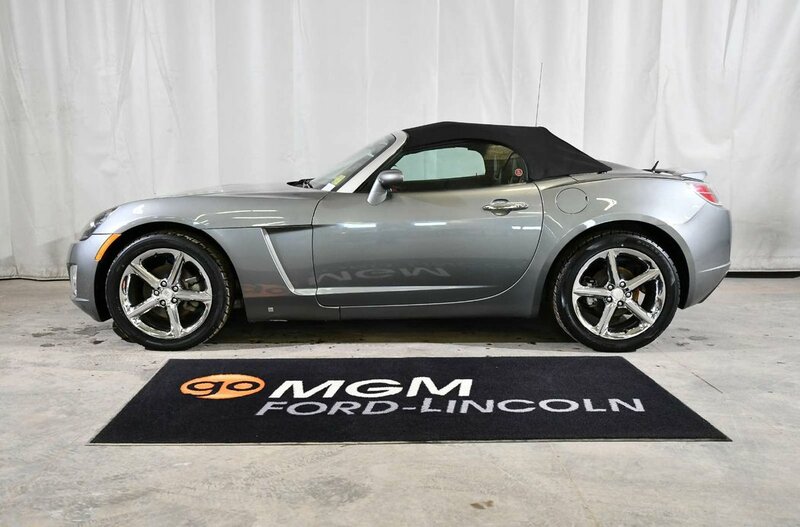 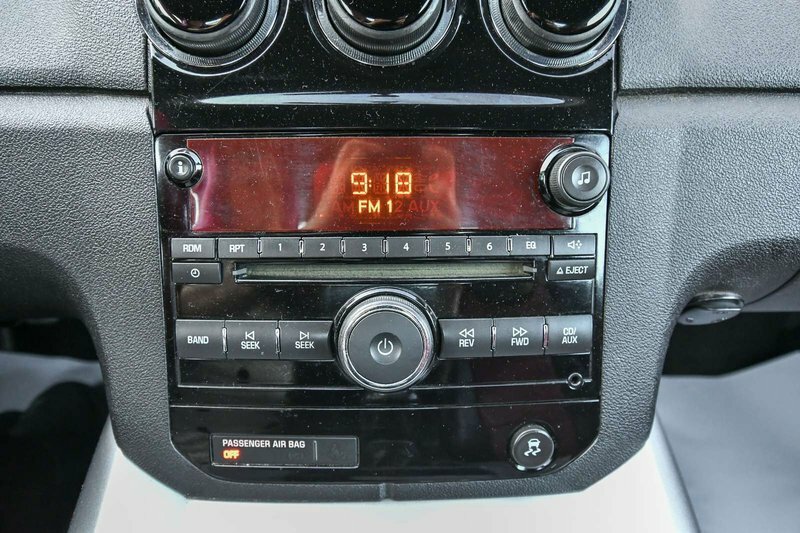 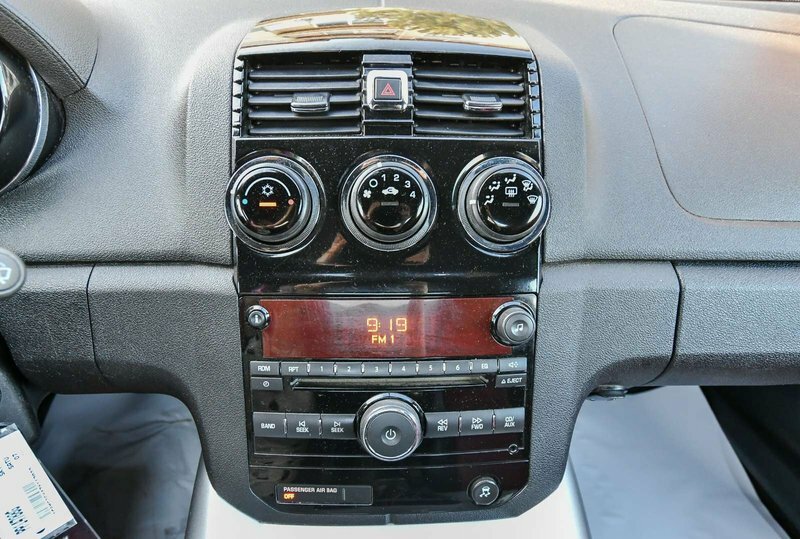 DON’T MISS OUT ON THIS EXCELLENT 2-SEATER, 5-SPEED MANUAL CONVERTIBLE! IT WAS WELL CARED FOR, FUN TO DRIVE AND ONLY HAS 75,000 KM! 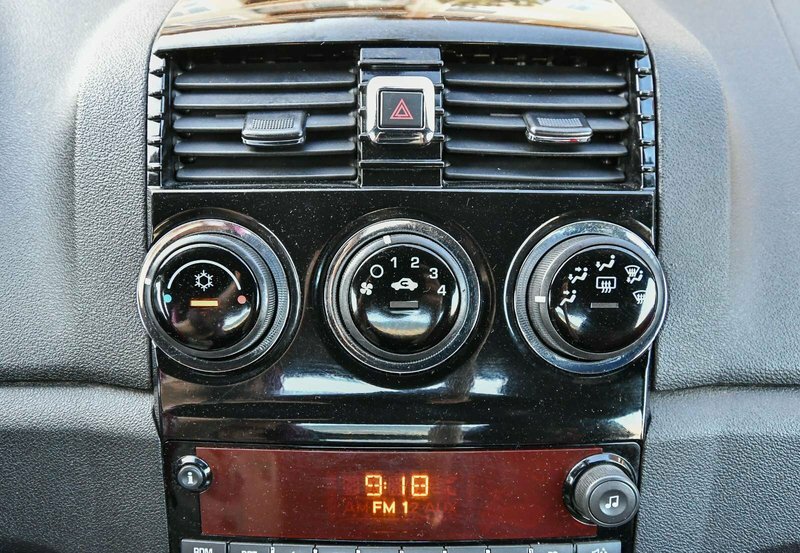 THERE IS STILL PLENTY OF GREAT LIFE LEFT IN THIS CAR.